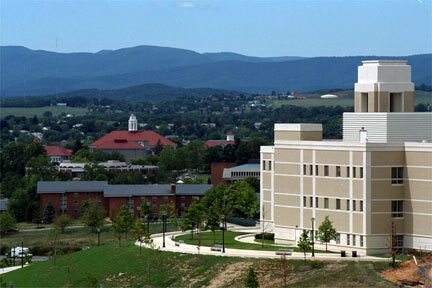 JMU is not an easy school but it is the best experience and mix of an experience I could have ever asked from a college. My professors are great. The dorms are fun and safe and bigger than my room at home. I was accepted to many different schools but chose JMU and I will never regret it. I have been here since August and hope winter break flies by so I can get back to my friends and this place! Challengin classes but great structure and aids to rely on for all classes. GREAT GREAT food.